Michael loves Sacramento and sharing all he knows about the wonderful restaurants and businesses that make Sacramento an undiscovered gem of city living. 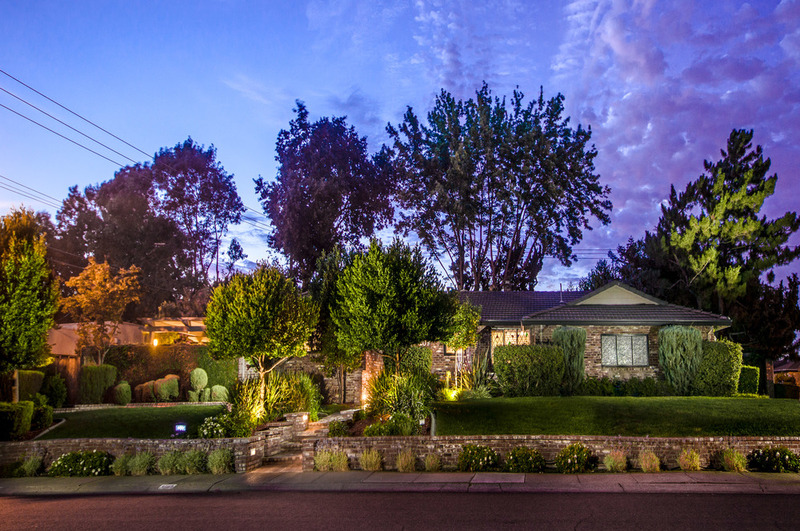 Sacramento, Roseville, Elk Grove, Folsom…wherever you desire to live, the team is ready to utilize all resources available to turn your dream home into reality. Michael's grandfather, Jerry Wymore, spent five decades helping to develop the Sacramento area. There is even a street named after him in South Land Park, Wymore Way! He believed honesty is not the only thing, it’s everything. Michael Glascock is dedicated to carrying on his grandfather's tradition of trust. He honestly loves Sacramento and sharing all he knows about the wonderful restaurants and businesses that make Sacramento an undiscovered gem of city living. Land Park, South Land Park, East Sacramento, Curtis Park, Midtown, Downtown, Carmichael, Arden Oaks and Sierra Oaks, Pocket. 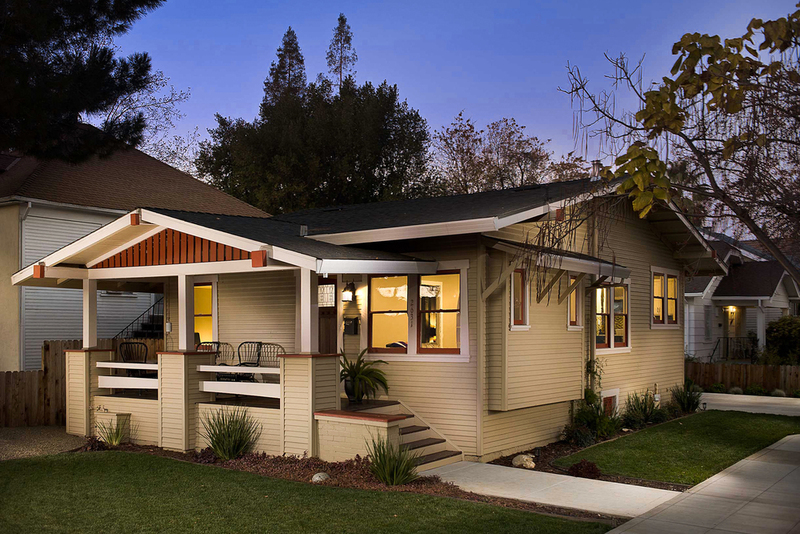 Land Park and South Land Park in Sacramento are ideal neighborhoods. Close to downtown but far enough away to not feel too close to work. Beautiful architecture and a great variety of shops and stores with a big park in the middle? What's not to love? 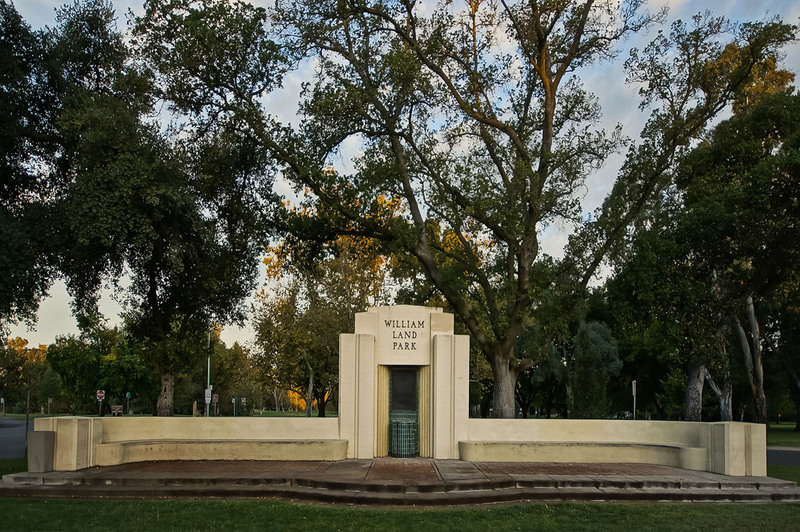 Located in the middle of south Sacramento this expansive park is home to the William Land Park Municipal Golf Course, Funderland, and The Sacramento Zoo! Vic's is a community landmark. Established in 1947 this family owned, old-fashioned, ice cream parlor has a delightful atmosphere and is frequently filled with families out enjoying an evening walk with ice cream! Located just south of the grid (downtown area) this cozy pizza restaurant serves some of Sacramento's greatest brick oven pizza. 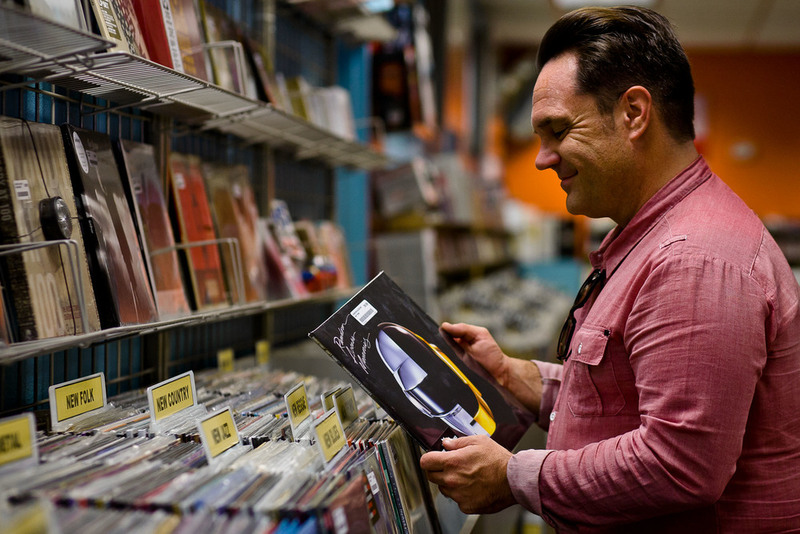 Dimple Records is an independent music, movie, and video game store with six locations in the Sacramento area. Gunther’s Quality Ice Cream Company was established in April 1940, owned and operated by Herman “Pop” Gunther and his wife, Iva. With the change of times you can still find good old fashion ice cream at a good old fashion business. Also known as downtown and midtown. 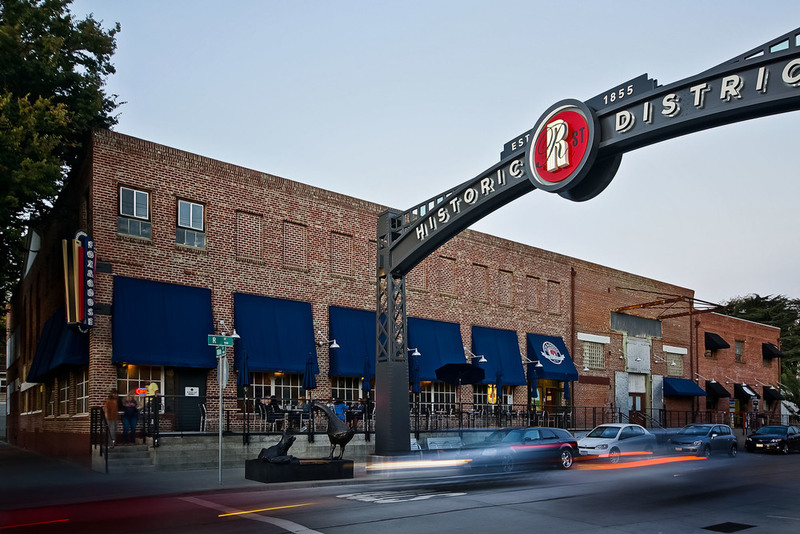 This area is the most urban of Sacramento and offers great walking and nightlife opportunities. This well established pub at R and 12th is one of the many British Isle type establishments in Midtown. The other notables being Streets of London and De Vere's Irish Pub. They have excellent food and evenings generally have live music. 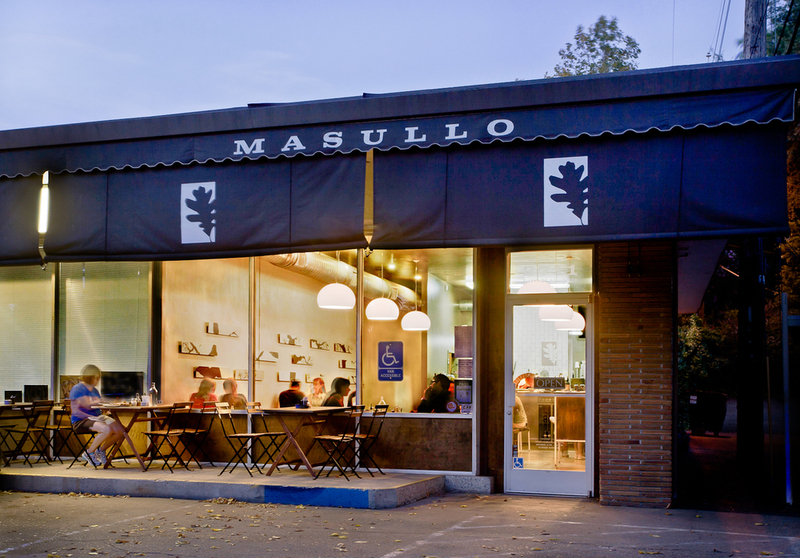 Sacramento's #1 artisan roast and farm-to-cup coffee house. Founded in 1880, The Crocker is the heart of Sacramento’s art community. It houses works of art dating from the Gold Rush to the present day and features a rich rotation internationally renowned traveling collections. We love our weather and outdoor dining! The Grid features a vibrant nightlife with over 250 restaurants, bars and night clubs. Located a few blocks from the Capitol building, Zocalo is stylish, urban and ever-popular restaurant serving upscale Mexican cuisine. This corner alone has four restaurants, a brewery and a wine bar. With five farmer’s markets on the grid, Sacramento proves to be “America’s Farm to Fork Capital”. The Sunday morning market, located at 8th and W Streets, offers shoppers a variety of locally grown fruits, vegetables, baked goods, flowers, herbs, and cheeses.